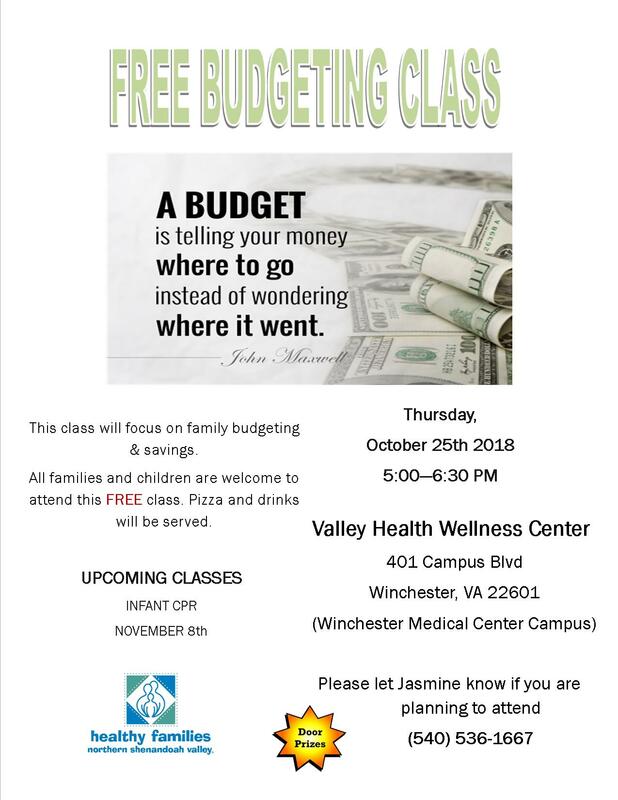 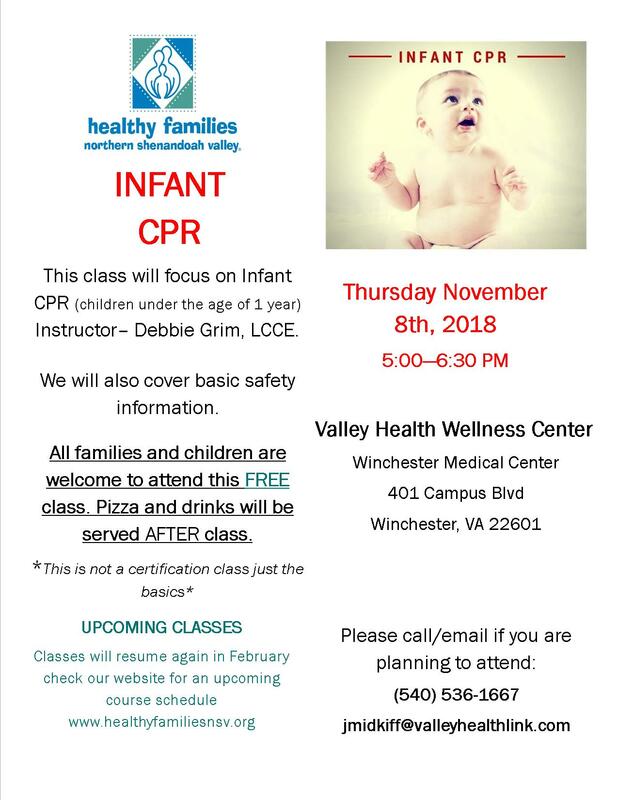 Call Jasmine at 540-536-4113 or email at jmidkiff@valleyhealthlink.com to register. 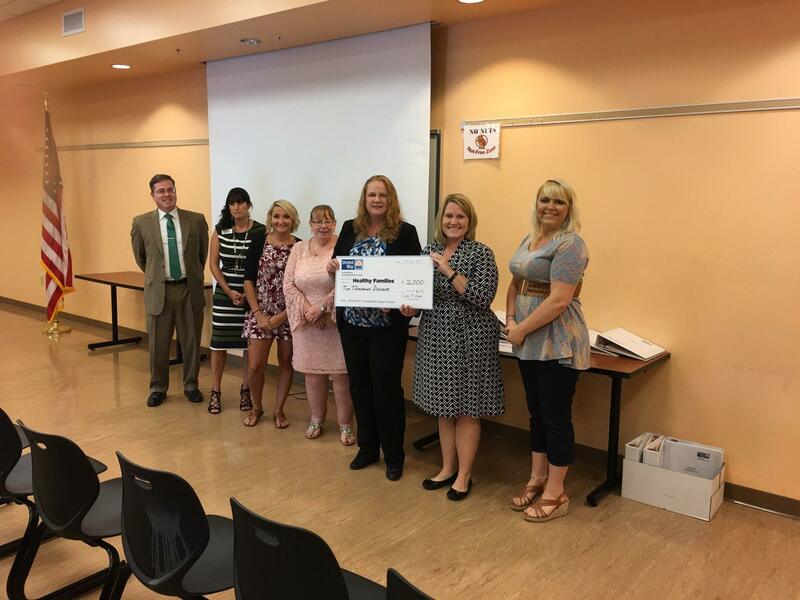 Thank You United Way of Front Royal! 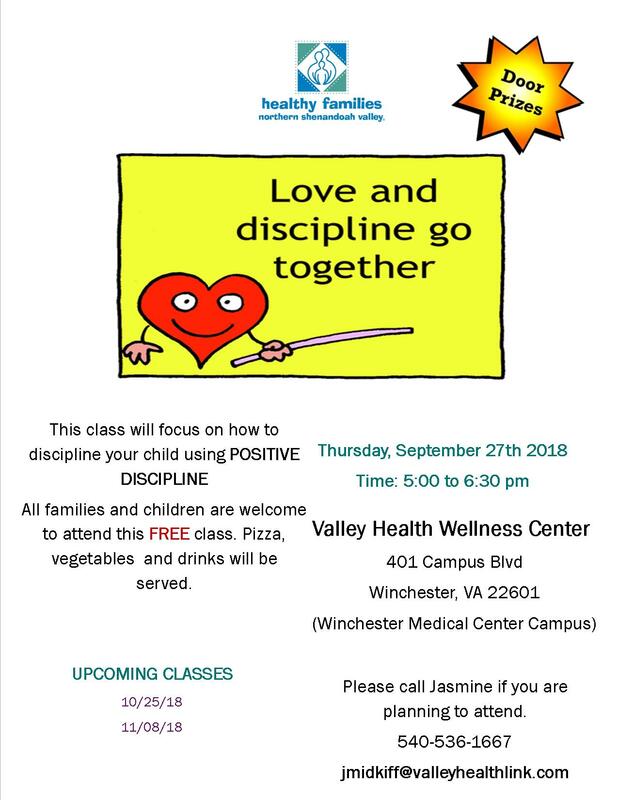 Healthy Families Northern Shenandoah Valley received a $2000 grant from the United Way of Front Royal to help provide the funds to continue offering Parenting Classes in Warren County!